I seriously cannot believe that it is already the end of April!!! How did that happen? I was just talking with a co-worker this week about how it felt like it was just Christmas time. In a flash, here we are mid-spring! I think I have just about finished all of my spring cleaning and closet clean outs which is a relief. I don’t know how we accumulate so much junk over the year. Honestly, I think the boyfriend and I are hoarders. Just not on a the scary level – you can walk through our house and open our garage door. For real though, we both hold onto things that we don’t use. My secret thing to do (we’ll see if he really reads my blog) is get rid of things I know he doesn’t need or use when he isn’t home. I just add them to the trash or donation bag with my things. Whoops! Last week I seemed to use the last little bit of some go to products that I use daily and weekly. How does that always seem to happen? I run out of everything at once. Never fails! I tend to splurge on a lot of my makeup and skincare products. I totally buy into the long detailed description of how the product is going to make me look 20 years younger and that I’ll never age. There are however a list of things that I keep in my arsenal that I purchase at the local drugstore that are steals. So, since I had to take a trip to the local drugstore to stock back up on these items, I thought it would be a great post for this series. If you missed my first post in The Powder Room series, this is where I talk all things beauty. So, let’s talk about my favorite Drugstore Hidden Gems. 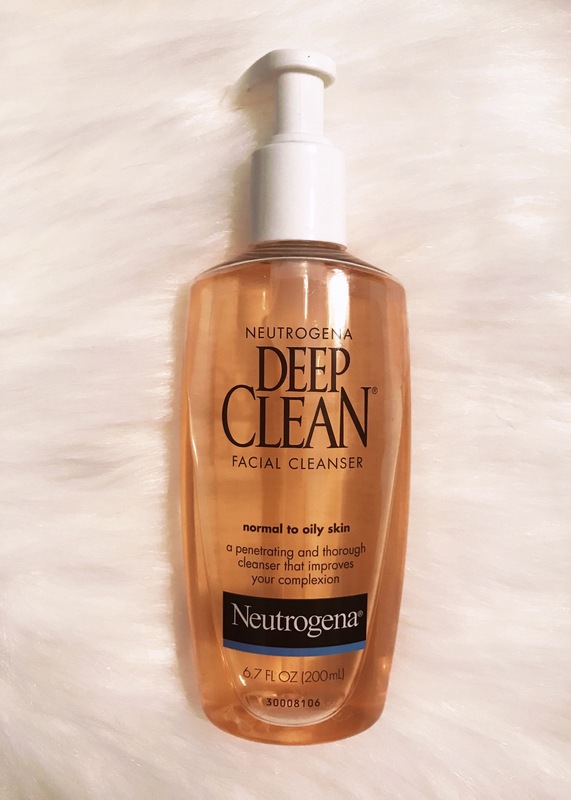 The first hidden gem that I have been using since I was a teenager is Neutrogena’s Oil-Free Acne Wash. It helps to keep my break-outs at bay and shorten the ones I do have. At this time in my life I would think I would be over this phase, but I still get the occasional breakout here and there. Maybe if I would put down the candy I wouldn’t have that problem. Since I can’t and won’t, this is my answer! This product also helps keep my skin from being oily. Flip side to that, I have found that my skin does get rather dried out from this product if I use it daily. So, I will use it every other day if I am not having a candy/hormone induced breakout. If I am, I will use it daily until it clears up. You can’t go wrong with this product’s price either at $5.99. 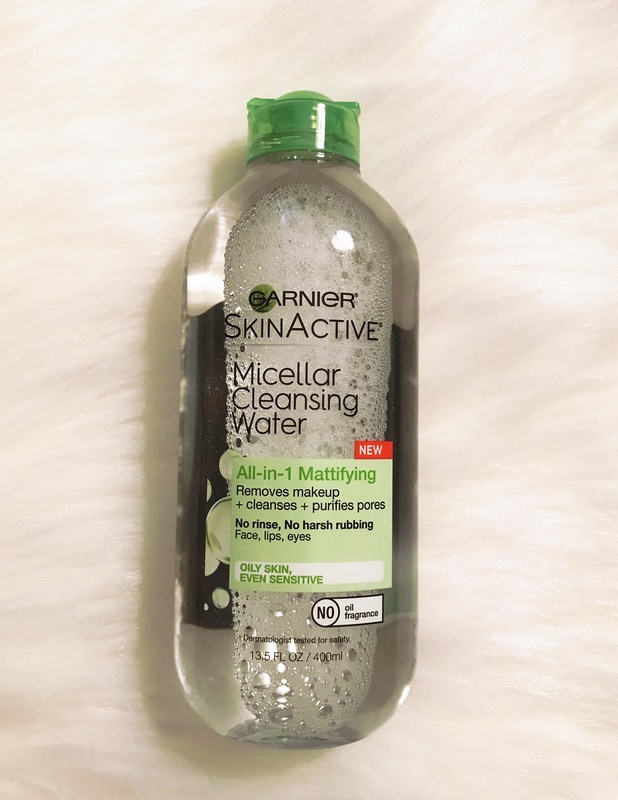 My second drugstore gem is Micellar Cleansing Water from Garnier. I love this product! I have been using it for about a year as my daily makeup remover. I wear contacts, which is always a concern of mine when choosing makeup remover that is used around my eyes. This is a gentle makeup remover that does not irritate my eyes at all. I like to use this after a long day at work to take off my makeup and make my skin feel instantly refreshed. It is also a steal at $3.99!! 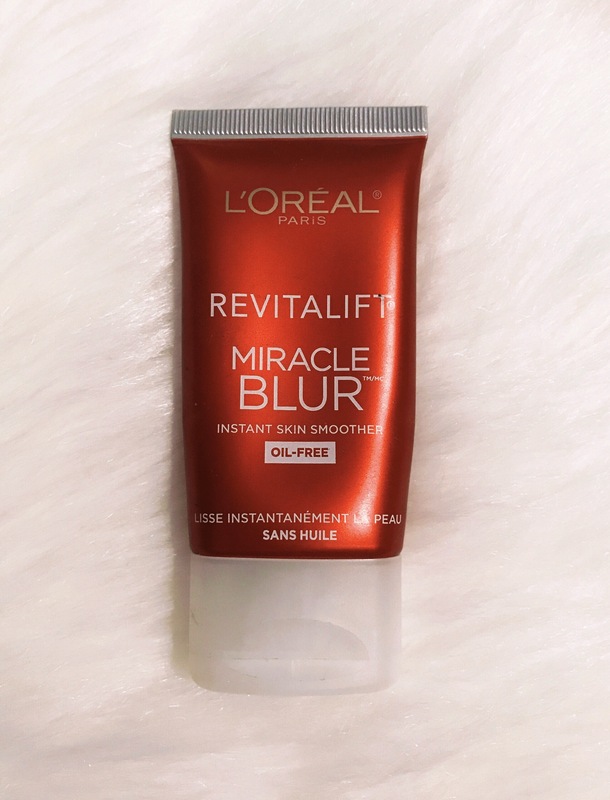 The third product that I purchase at the local drugstore is, L’Oreal Revitalift Miracle Blur. Good-bye fine lines and pores!! Hello, smooth skin! I found this product at the store a year or so back and decided I would give it a try. I absolutely love this as an under makeup primer. I apply this all over my face prior to making up my face. It really does a great job of creating a smooth appearance and feel to my skin. This gem is $24.99. 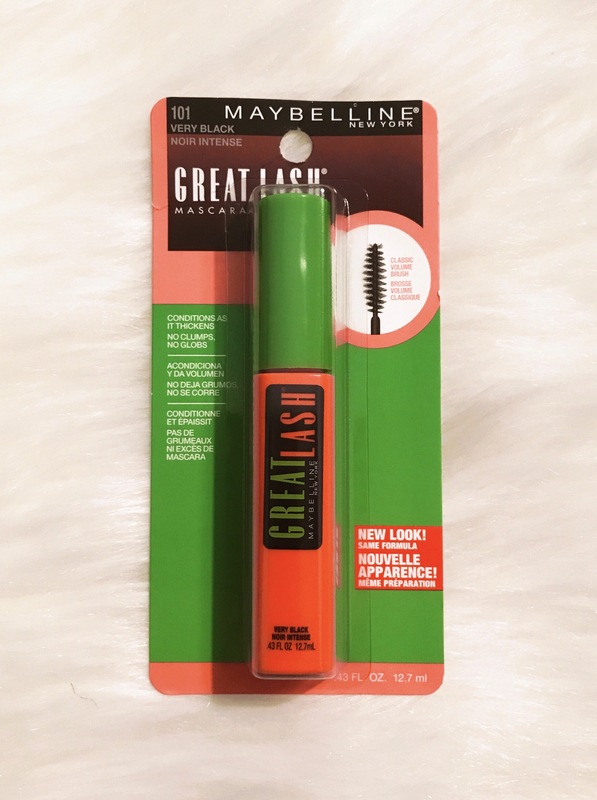 My final drugstore gem is Maybelline – Great Lash Mascara. This is the classic “My First Mascara” – but I still love it! Yes, I buy other mascaras that are a higher price point. I like to have a few mascaras on hand and alternate which one use. Very Black is the color I always pick up. I love that this is a tried and true mascara that is still on the shelves, even after all this time! It is a bargain at $5.99. Next time you find yourself wandering down the aisles at the local corner drugstore pick one, two, or all of these products up and give them a try!